Lakes, rivers and waterfalls can be found throughout the Colorado Fourteeners that surround Vail. 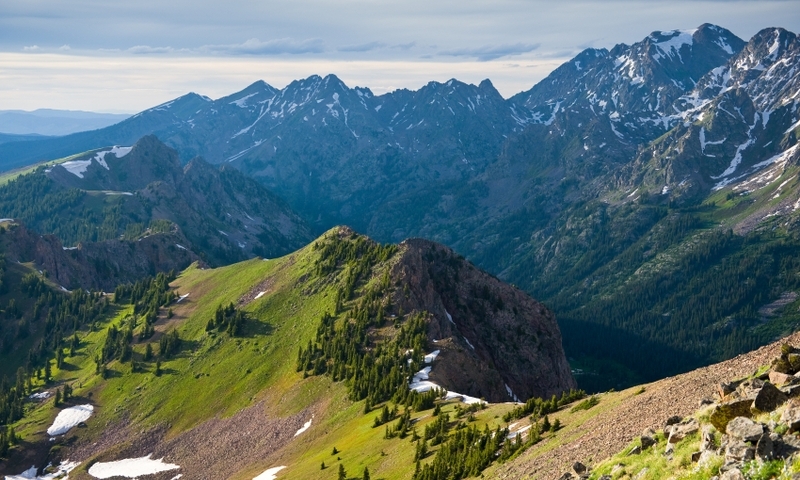 Visit the backcountry in the Eagle’s Nest and Holy Cross Wilderness areas or the White River Forest. There you will also find the Mount of the Holy Cross. Closer to town visit the Walking Mountains Science School, the Vail Nature Center or the Betty Ford Alpine Gardens.